We offer car rental deals packed with inclusions such as collision damage waiver, theft insurance, roadside assistance and unlimited mileage. 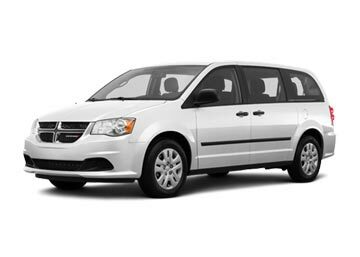 Global Car Rental exclusively offers budget-oriented car rental deals in Greece. Since we work in association with the top-notch car rental brands, we are able to provide our customers with the widest fleet of rental cars in Greece at the minimum possible prices. Hatchbacks, Sedans, SUV’s, Convertibles, Vans, and all the other classifications of cars are offered by us. Hiring a car in Greece from us is accompanied by several inclusions such as collision damage waiver, theft control, unlimited mileage, roadside assistance, 24×7 booking support, and even free cancellation. 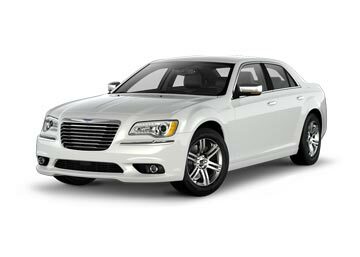 Different pickup and drop off locations for car rental are also offered by us. We provide an easy 3 step booking system, which lets you choose your location and your desired car, and finally make a reservation. Each and every facility is offered by keeping in mind the travelers utmost comfort. Hence, rent a car in Greece with us and make the most out of your journey, by traveling in a hassle free manner and at your own ease. Greece is a perfect tourist destination for those’s who love being outdoors. It is culturally rich country which serves an extensive range of delicious dishes. Though a myth, but as per legend, Greece is a land of numerous Gods and Giants; and is home to beautiful landscapes cocooned by a wide open beautiful sky and a sea speckled with mesmerizing islands. Greeks also serve deliciously cooked dishes from all over the world but they don’t forget to add their little twist and spark to these dishes, making them a little more special. Also, Greece is comprised of socially spirited people’s, who know how to love their lives and make the most out of it. There are countless reasons for why one should visit Greece. Hence, plan a trip to Greece and experience the best of nature by yourself. Santorini is the most dramatic yet beautiful island resort belonging to the Cyclades group of the Greek Islands. 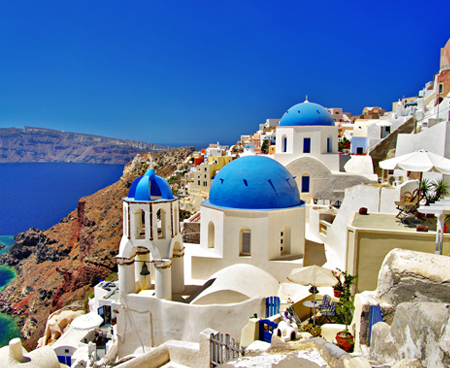 Santorini is famous for its cliff top towns, Fira and Oia, which are comprised of Cycladic whitewashed cubic designs. The majority of these buildings are boutiques, cafes, bars, pools and restaurant. Apart from that, Santorini is also famous for its dramatic views and stunning sunsets. Acropolis acts as a symbol of Athens, Greece and also of the Western Civilization. It’s a rocky mound that is famous for enclosing three elegant temples dating back to the 5th century. The most important and popular among these temples is Parthenon. It is beautifully decorated with ornate pediments and stands on 58 columns. It is often said that no trip comes to an end in Athens unless one has visited Parthenon. Meteora Monasteries are comprised of six monasteries which are situated above several rocky pillars. To visit any of these monasteries, one needs to climb up to several stone steps that have been carved into the rocks. It is listed among the UNESCO World Heritage Sites and one can find flickering candles, religious icons and all the other mythological stuff inside the monasteries. Meteora Monasteries are considered to be one of the most unusual attractions in Greece. Famous for its magical watercolors, Mykonos is the most beautiful and glamorous beach in Greece. This beach is comprised of fascinating white marble pebbles and is surrounded by steep mountains and tall cliffs, making the entire view much more appealing than the other beaches in Greece. Being such a magnificent beach, it attracts several international celebrities and also encloses an airport. Greece is an appealing country as it has an alluring ambiance and is comprised of beautiful attractions. This place serves as a heaven for every traveler who needs a break from his hectic schedule and boring life. Hence, rent a car in Greece with us and get mesmerized by such a beautiful country at your ease and maximum comfort. What is the minimum age to rent a car in Greece? Though the minimum age to rent a car in Greece is 21 years, anybody falling under the age of 25 years is considered a young driver and shall have to bear an additional tax to rent a car, known as ‘Young Drive Surcharge’. Do I need an International license to rent a car in Greece? Yes, unlike other countries, to rent a car in Greece you do need to own an International License. Is it mandatory to take an Insurance? No, it’s not at all mandatory to pick an insurance along with your rental car, but you should be well aware that if any accident occurs, you’ll solely be responsible for it and the suppliers company may sell your personal protection coverage to meet the cost of damages incurred. As soon as you complete all your booking formalities, a booking voucher indicating your confirmation is emailed on your registered e-mail ID. How should I pay for my rental car? You can either make payment of your rental car online at the time of your booking with us or at the time of pick up at supplier's rental desk.